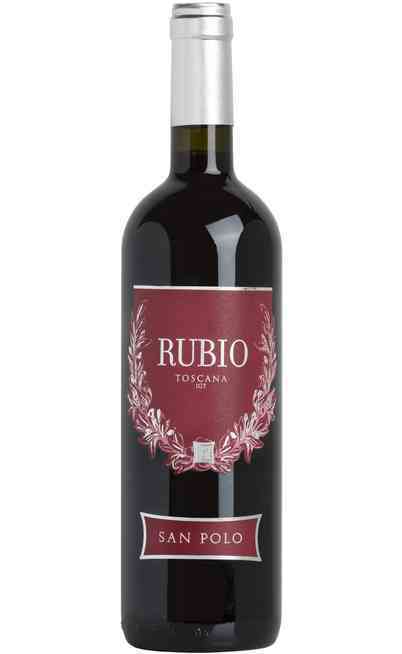 This is the prince of the Tuscany wines. 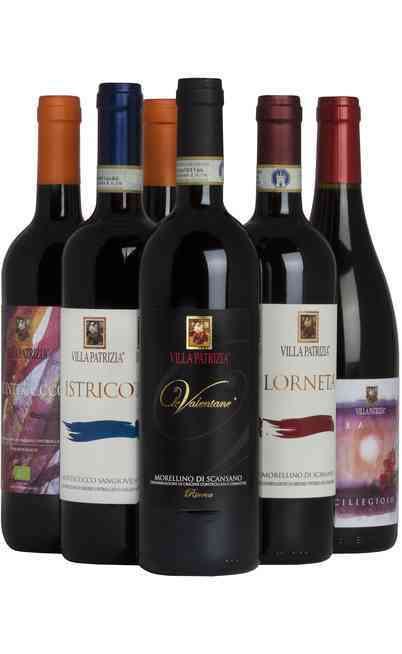 The denomination is the DOCG Brunello di Montalcino. 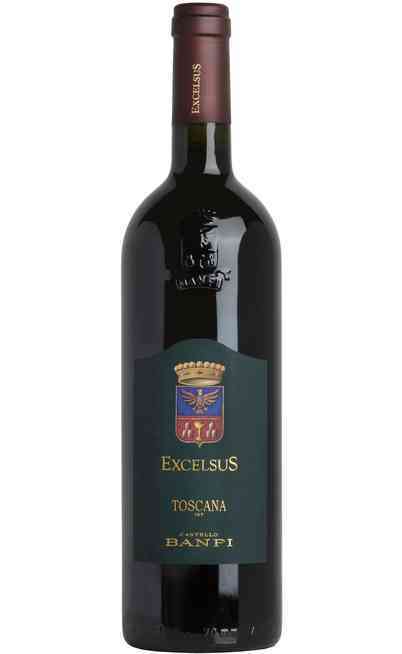 The wine is made by 100% Sangiovese grapes and the cultivation area is located in Montalcino in the Montluc area where are located 9 hectares of the winery. The cultivation is located at 450 meters above the sea level. The exposition is South, South-west and the soil is rich of limestone and clay. The cultivation method used is the cordon spur pruning and the density is 4500 trees per hectare with a profit of 34 hl per hectare. The manual picking takes place in the first week of October and the grapes are put in 17 kg boxes. The grapes are selected and softly pressed. The fermentation takes place in cement tanks and it is followed by the malolactic fermentation in tonneaux of 500 liters. The aging takes place in both new and second passage French oak barrels for 24 months. 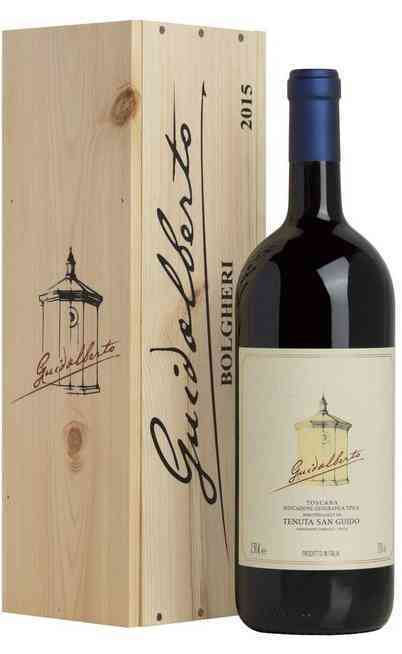 Finally there is a long aging period in bottle. 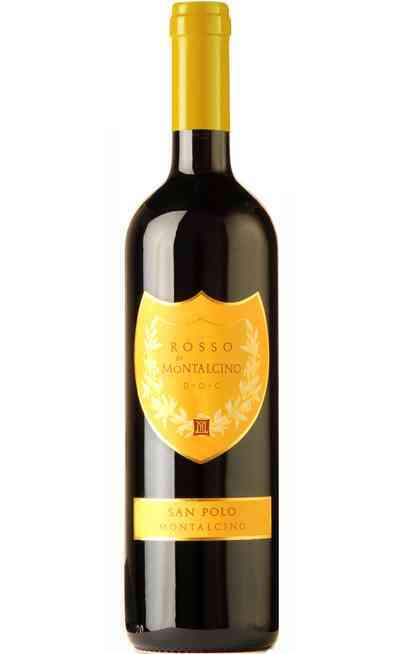 This Brunello di Montalcino DOCG of San Polo has an intense, bright and shiny ruby red color with garnet reflections. 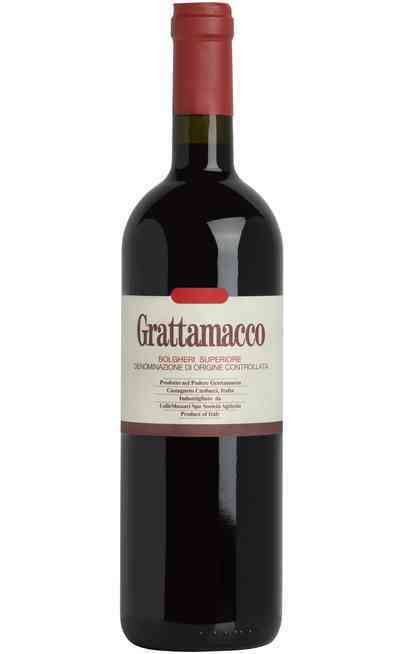 The smell has violet, little red fruits aromas together with undergrowth, aromatic wood, a light vanilla and jam hints joined by little intense, persistent, wide and ethereal hints. The taste is warm, thick and bodied. The end is long with defined tannins. 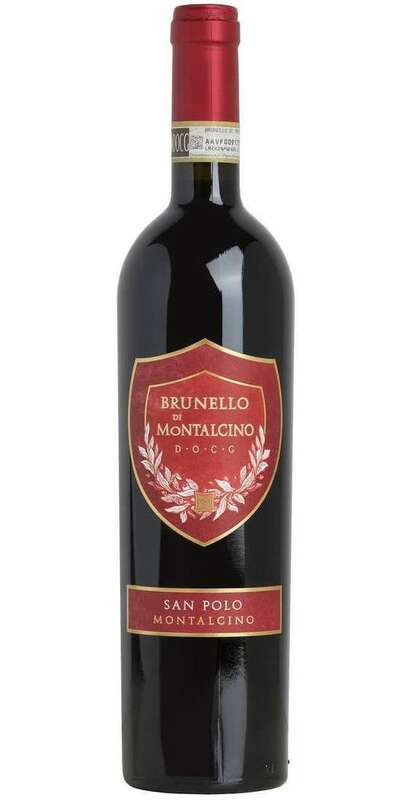 The Brunello of San Polo, thanks to the territory where it comes from, can be aged for long time and it improves with the bottle aging. 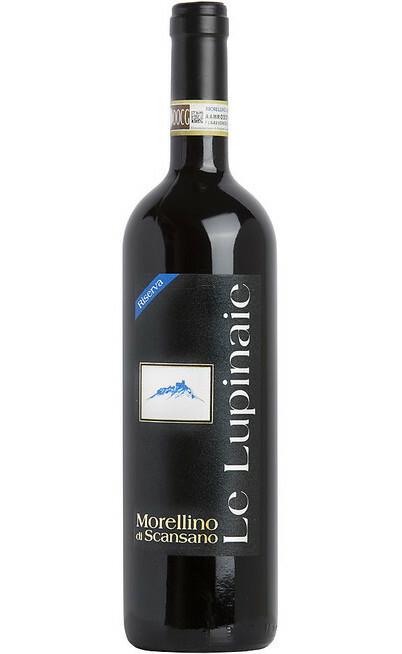 The elegance and the harmonic body of this Brunello di Montalcino allow the match with structured courses such as the red meats and the game eventually joined by mushrooms and truffles. 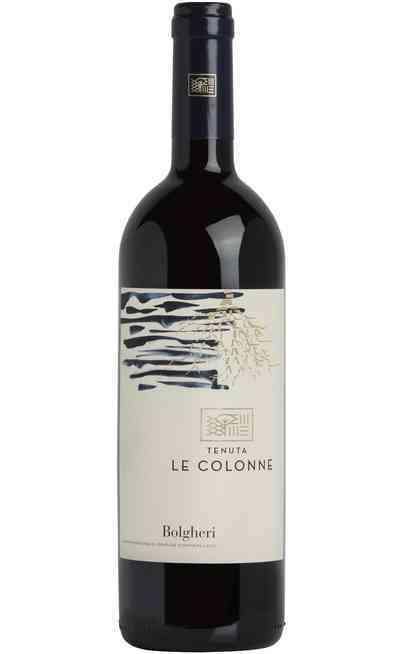 It is also perfect with toma, with the parmesan and with the Tuscany pecorino cheeses. 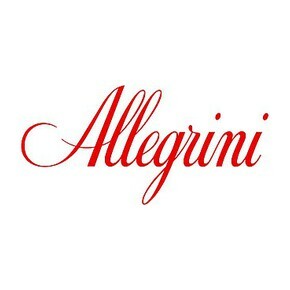 It is suggested to serve in wide wine glasses to enjoy the harmonic bouquet. It need to be opened two hours before the drinking at and it must be served at 20°C.